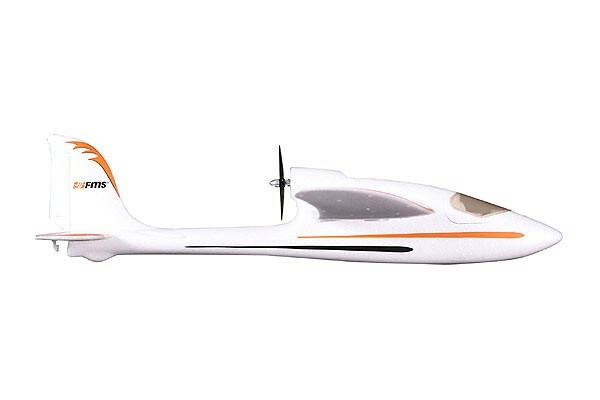 If you are looking for an easy to fly and affordable introduction to the exciting world of Radio Controlled flight then the 800 Easy Trainer is the best one for you,in few minutes you can be ready to take off as all electronics are pre-installed at the factory and adjusted for ease of use. 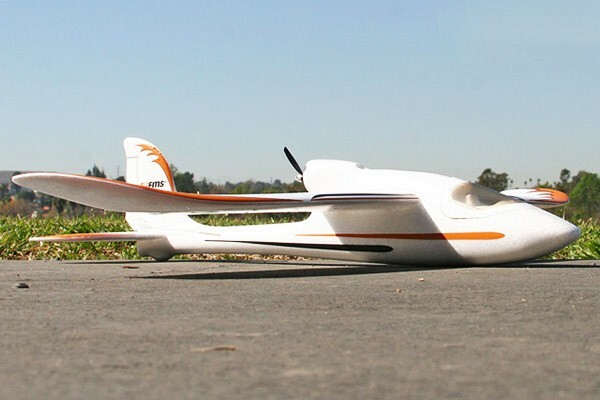 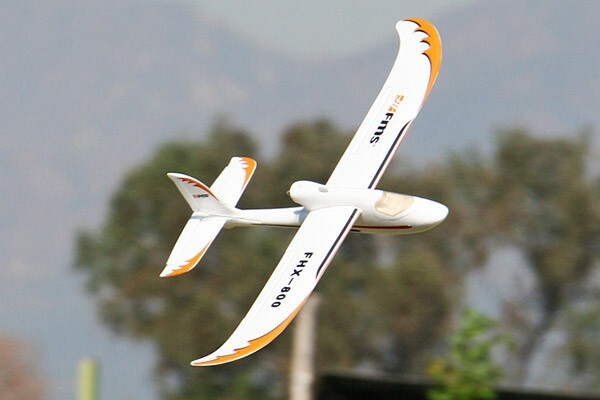 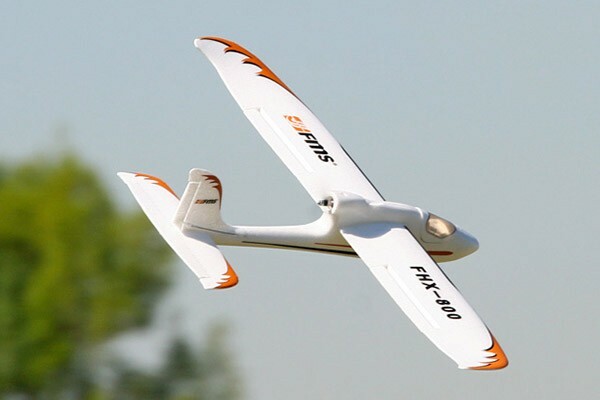 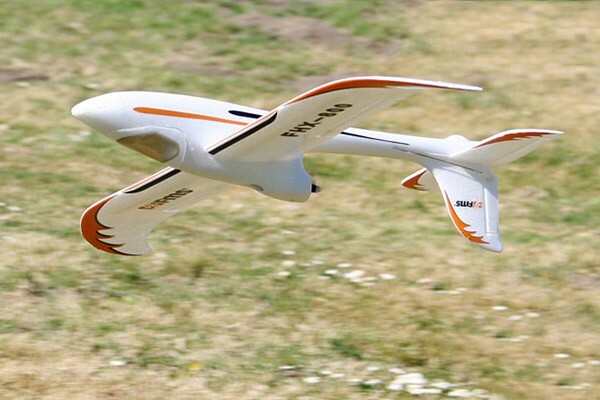 FMS have created this wonderfully exciting aerobatic plane in impact absorbing and resilient EPO foam. 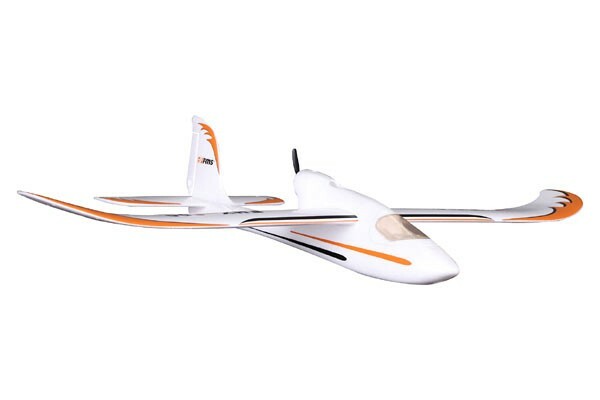 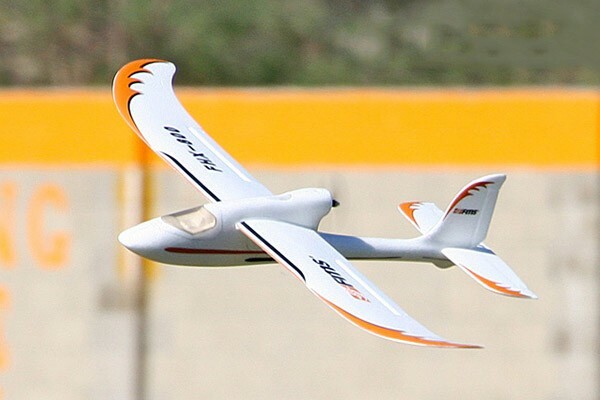 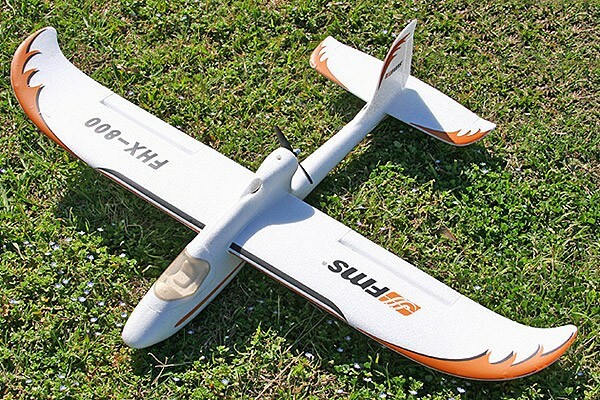 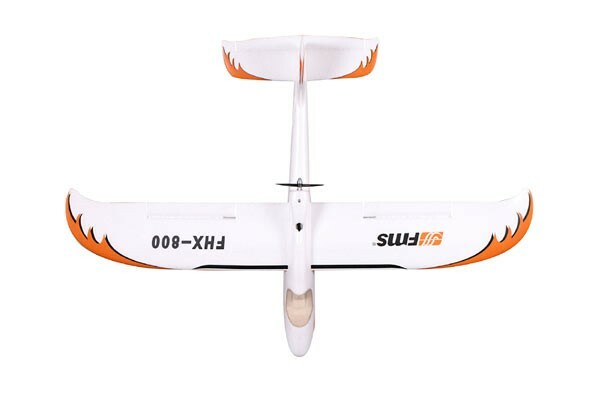 Positive and negative loops, stall turns, point rolls and inverted flight are all easily performed with this model and it will also perform excellently simply hunting for thermals or slope flying, making it suitable for a wide range of pilots. 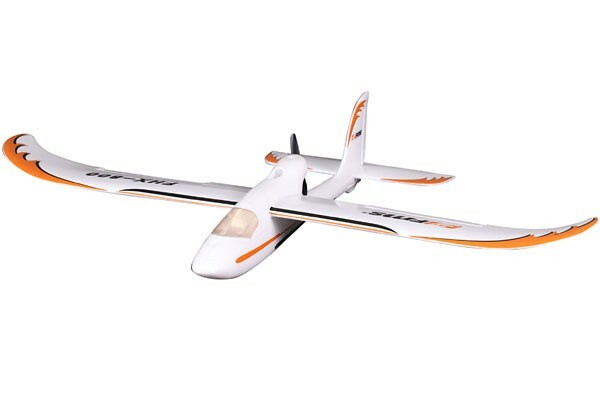 Once in the air you will enjoy it so don't hesitate to order it NOW.